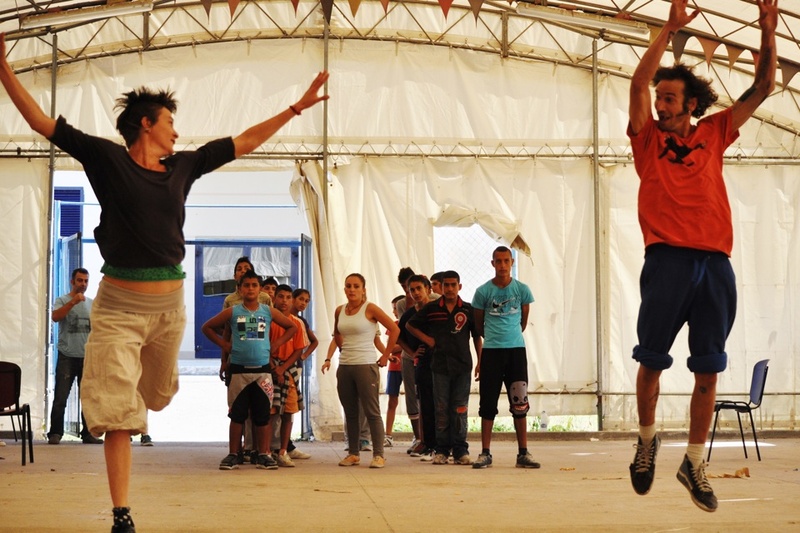 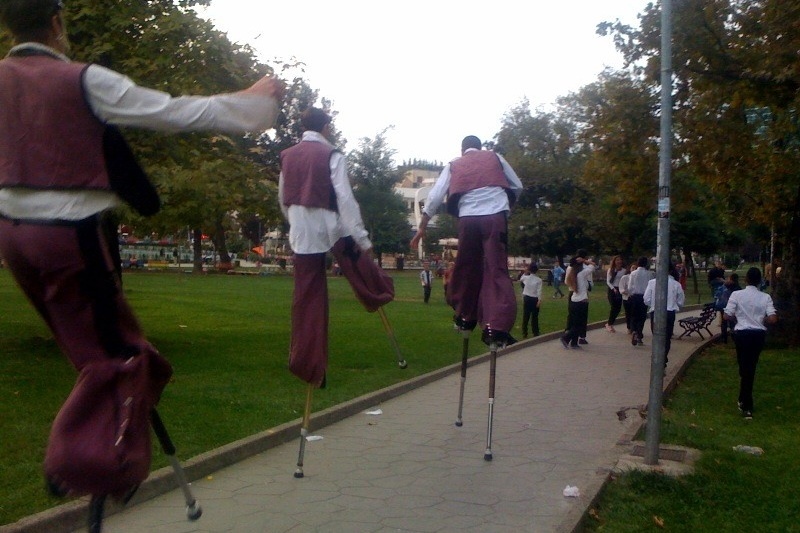 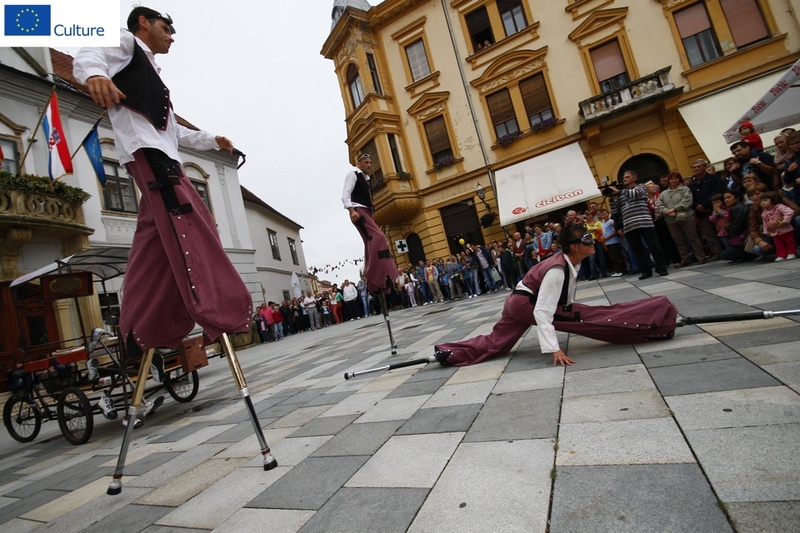 They were held in all three countries and they were led by the instructor of the contemporary circus skills from the “Kapilotrakte” troupe (France). 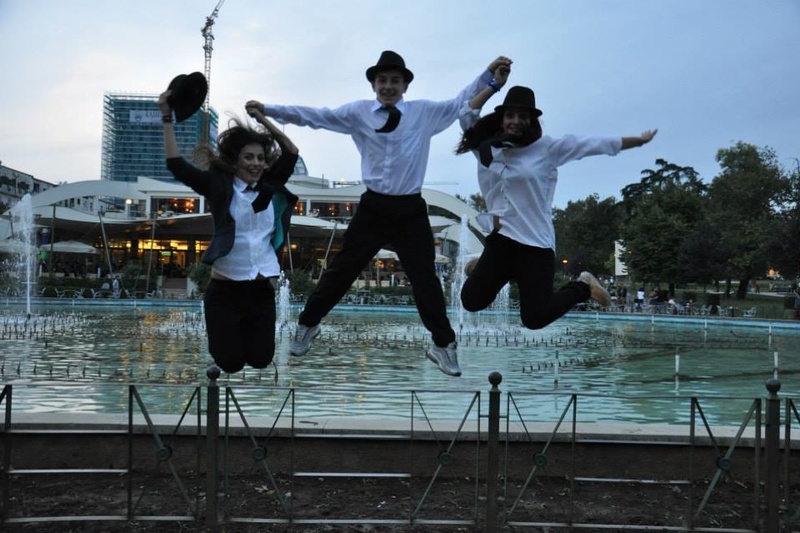 20 young persons from each of these four cities took part in this. 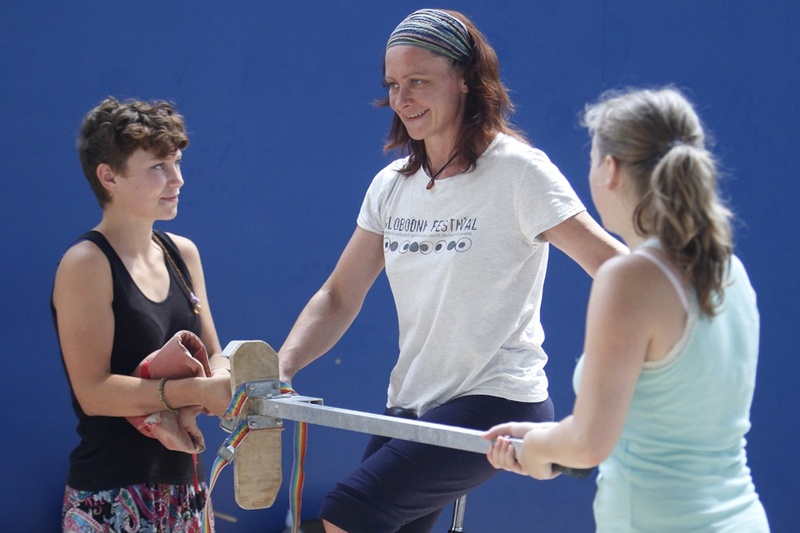 The workshops were aimed at mastering the skills of acrobatics, juggling, pantomime, acting, pyrotechnics and making of circus machines. 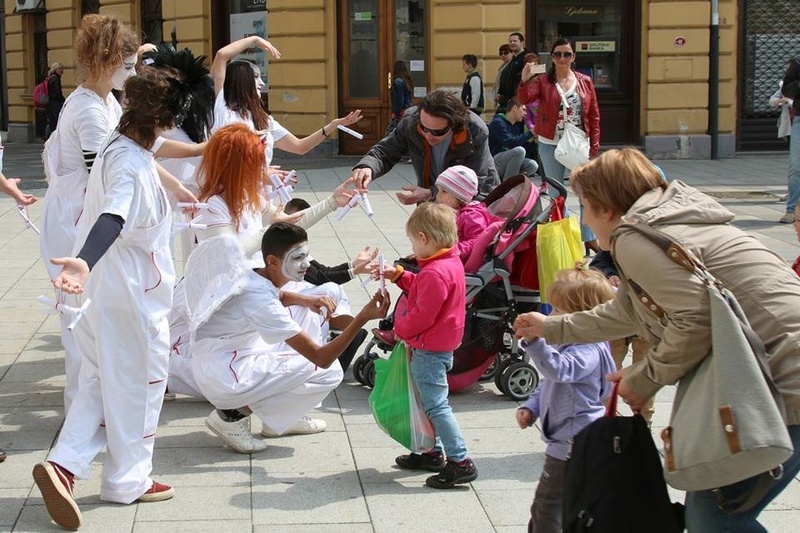 The training session lasted for 10 days and afterwards, the participants presented their acquired knowledge and skills in the streets of Tirana, Varaždin and Novi Sad (during the Street Musicians Festival). 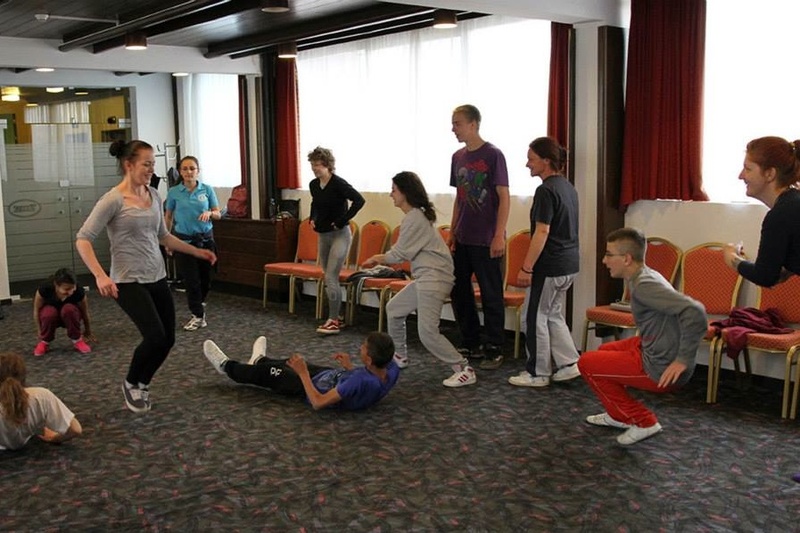 The workshops for the youth from Gračanica commenced a bit later and the participants also presented themselves in Novi Sad, upon the completion of workshops. 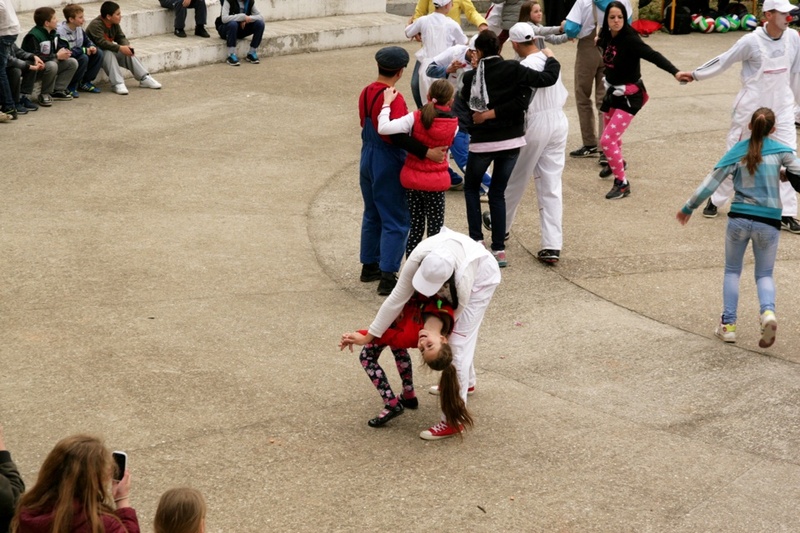 This time, the instructors were from the “Helix” troupe, the leading street theatre in Greece, headed by a director Nikos Katsipapas. 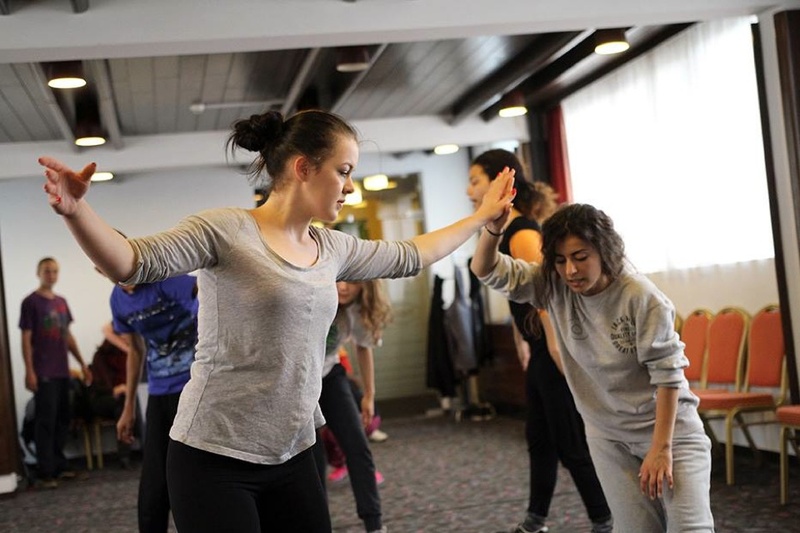 The training was intended to be the upgrade of previous experience in the fields of pantomime and acting, scripts and stage organisation, singing, dancing and directing plays in public spaces including the contact with the audience. 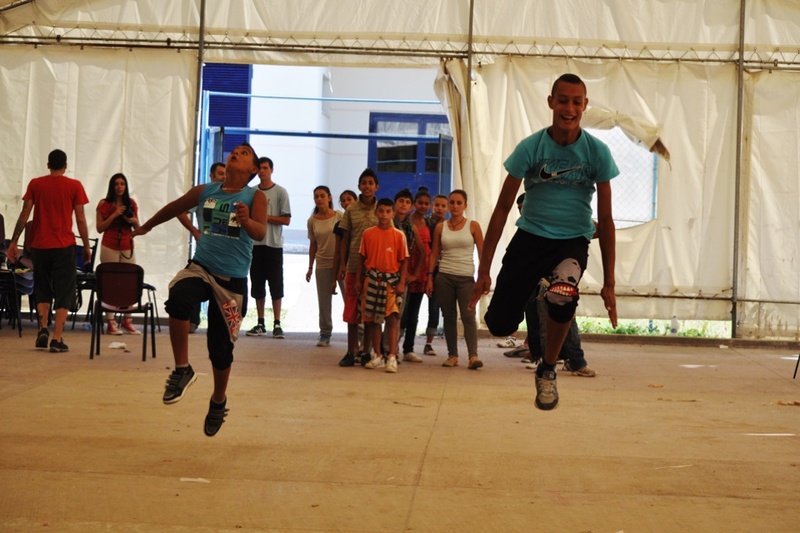 Two groups paired up (Novi Sad and Gračanica, Varaždin and Tirana), and after 10 days of activities, it was time for presentations. 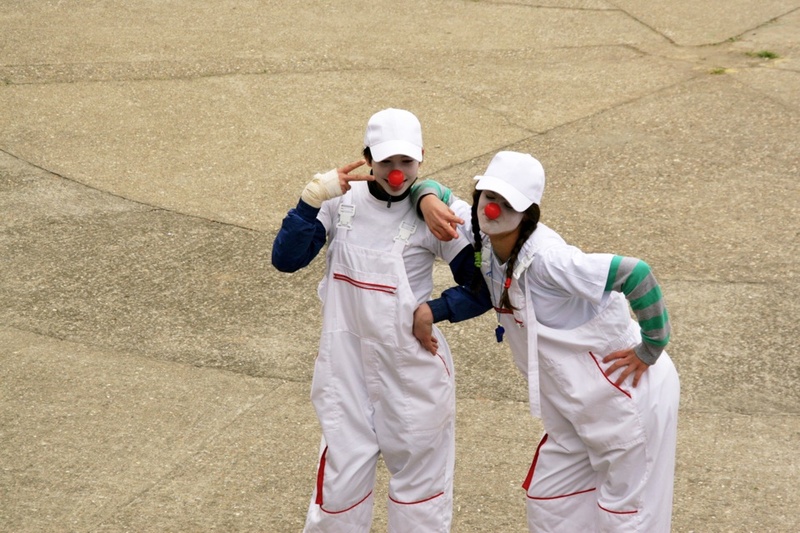 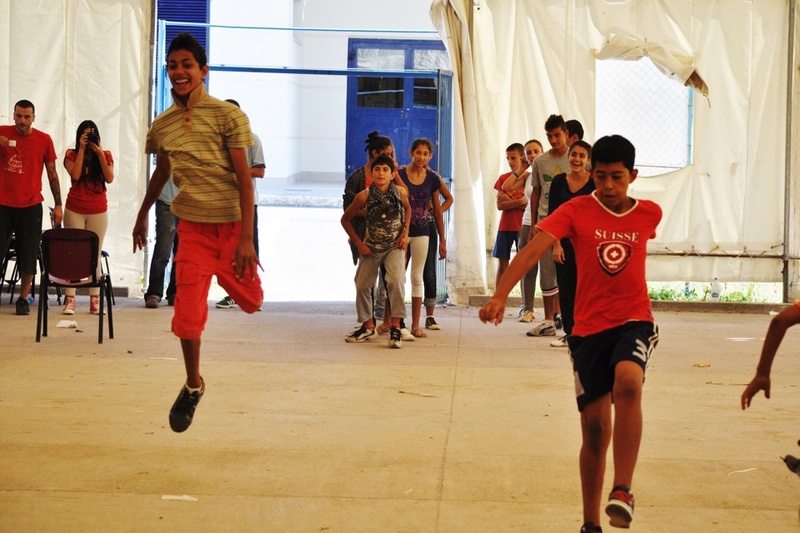 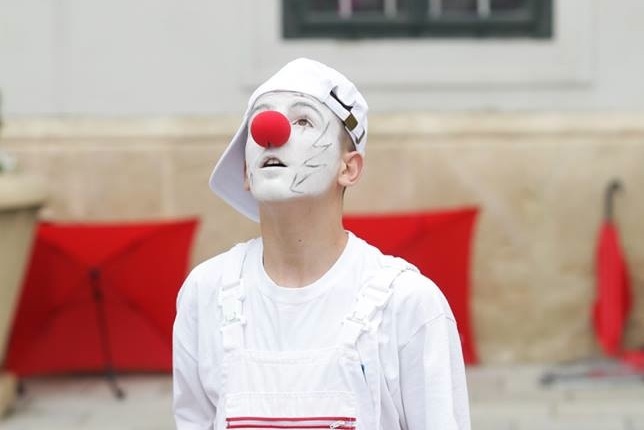 In Novi Sad, it was a spectacular clown show entitled “Madness of the Day”, in which residents of the Children`s Village from Sremska Kamenica (where this interesting stage play took place) also took part along with the workshop participants. 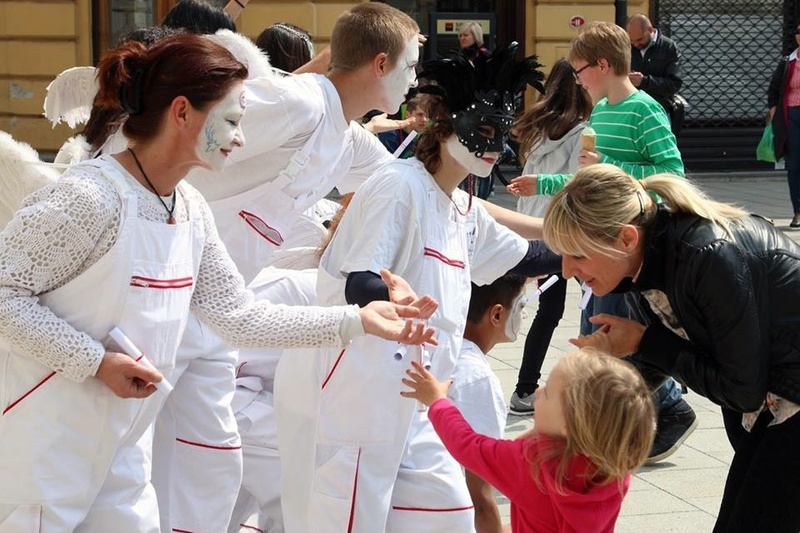 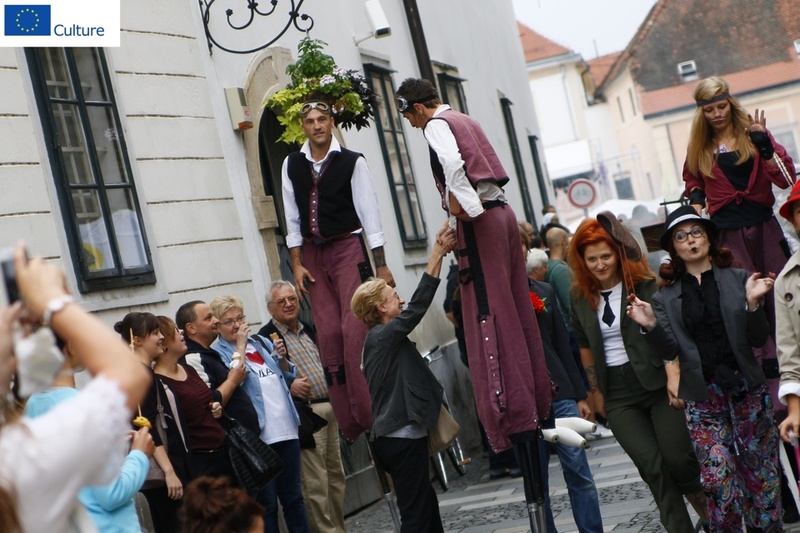 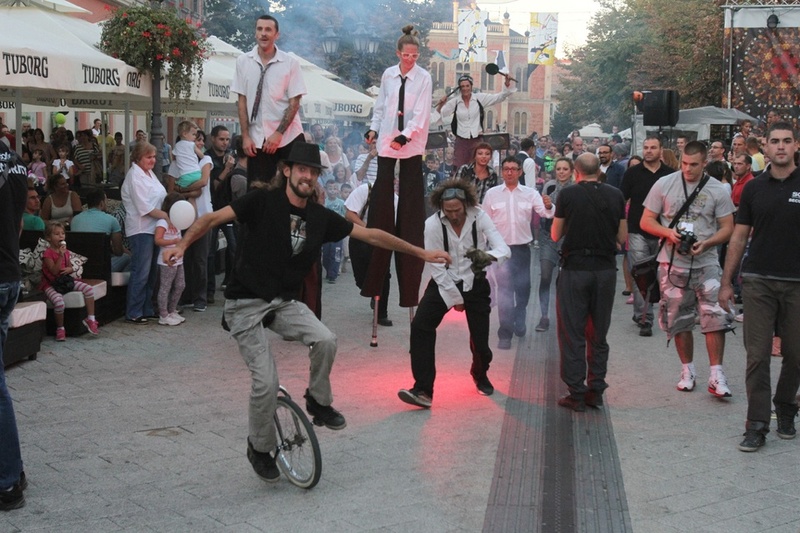 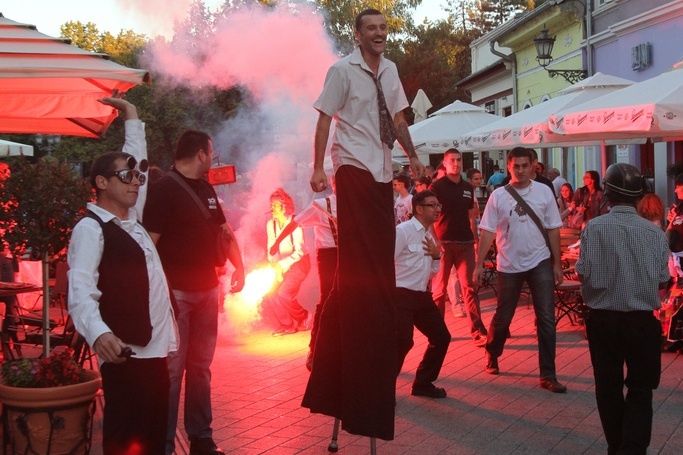 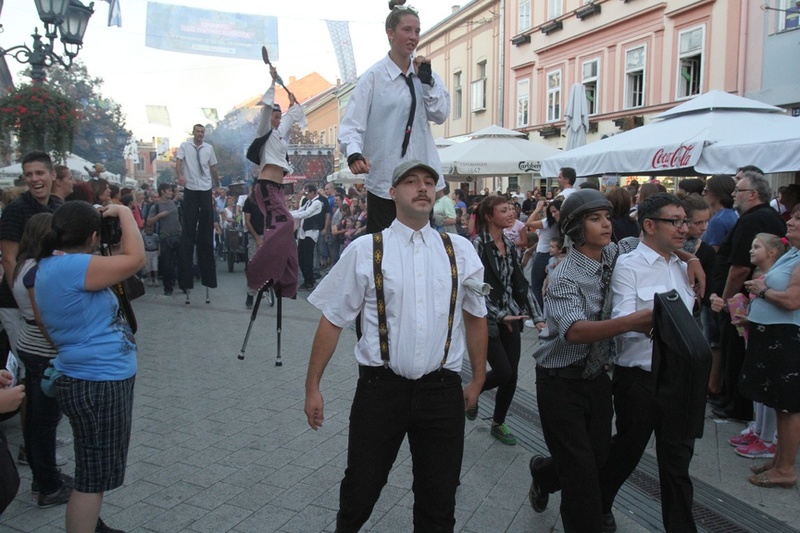 The other troupe performed in the streets of Varaždin, where the participants presented themselves as angels, handing out little notes with tender emotions to the citizens, smiling at them and hugging them. 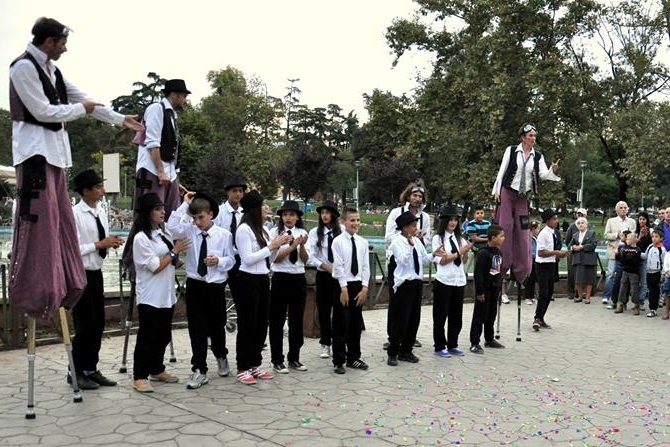 And finally, the great finale! 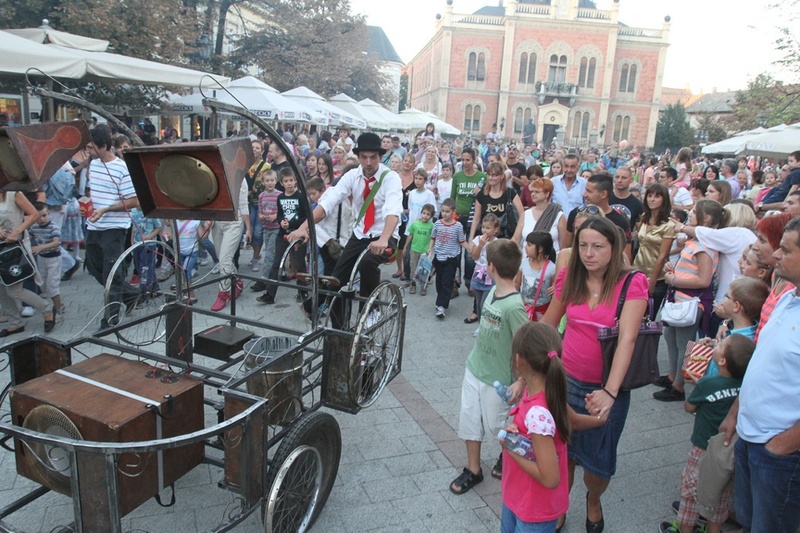 The project has been completely relocated to Novi Sad, where the chosen participants from all four cities gathered, in total 20 of them. 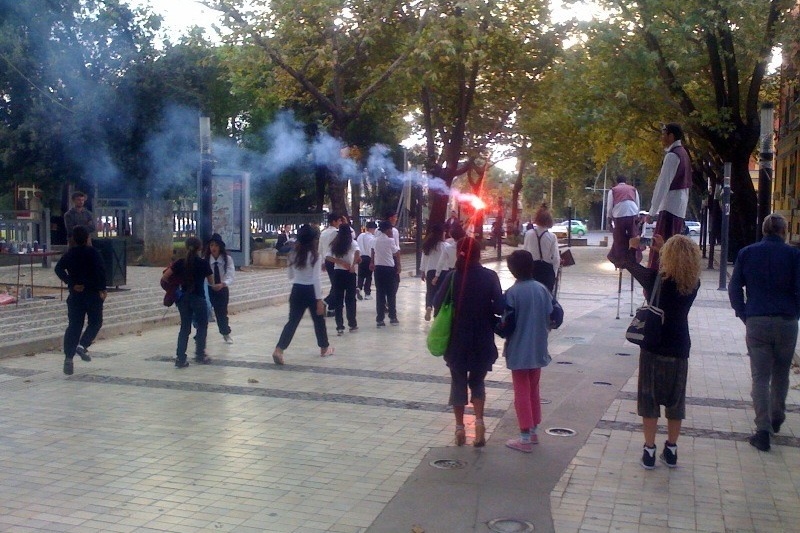 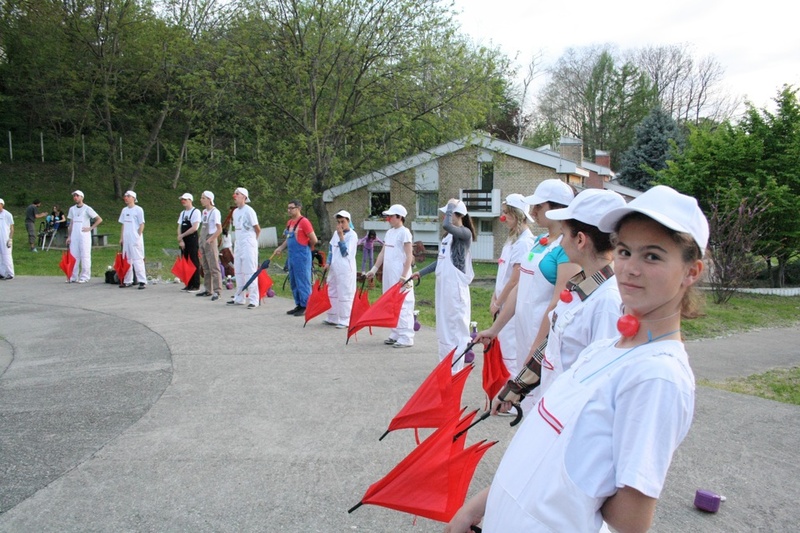 All the instructors also met in one place, this time both the French from “Capilotracté” and the Greeks from “Helix”. 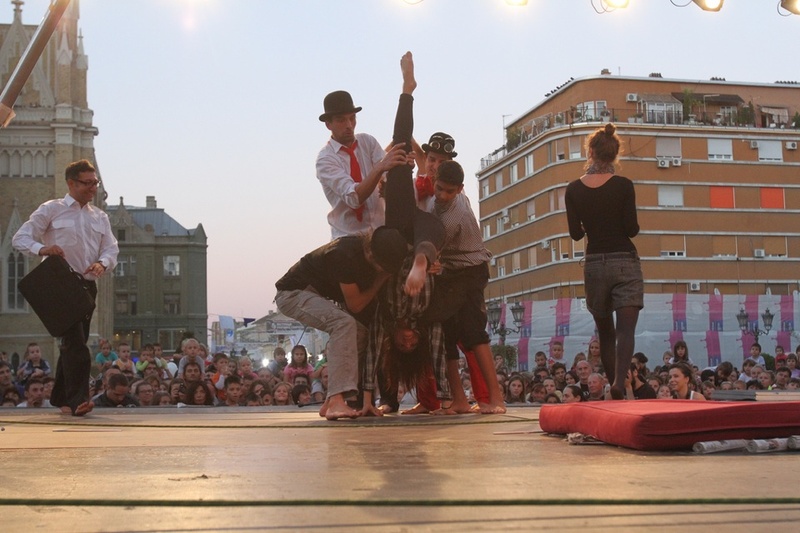 Slowly they began with the last round of workshops with the end goal – making the final play with which they would present the newly formed troupe. 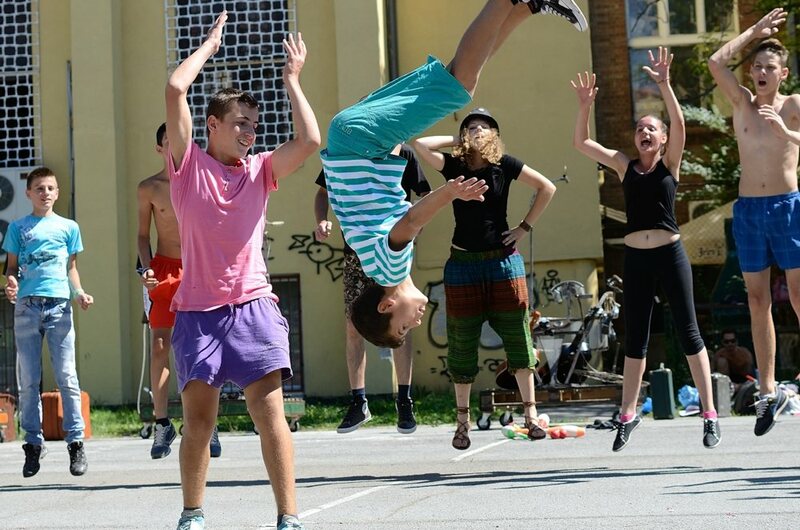 Three weeks of practicing mostly held on the sport grounds of the Sokolski Dom in the city center, a truly unusual, colorful and playful bunch attracted the attention of people passing by with their not so everyday activities. 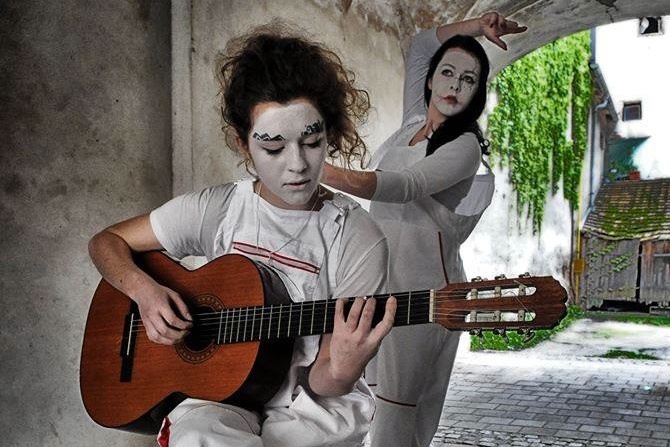 Thus the play in the making was slowly assuming its contours. 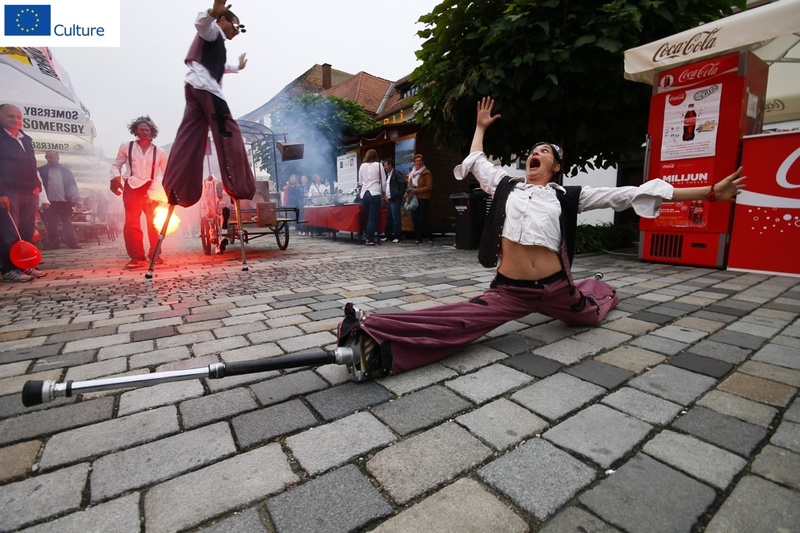 A big part of the job was to involve all of the segments created: screenplay, choreographies, scene movement, stage design, costume design, lighting, stage effects and the original score for the show. 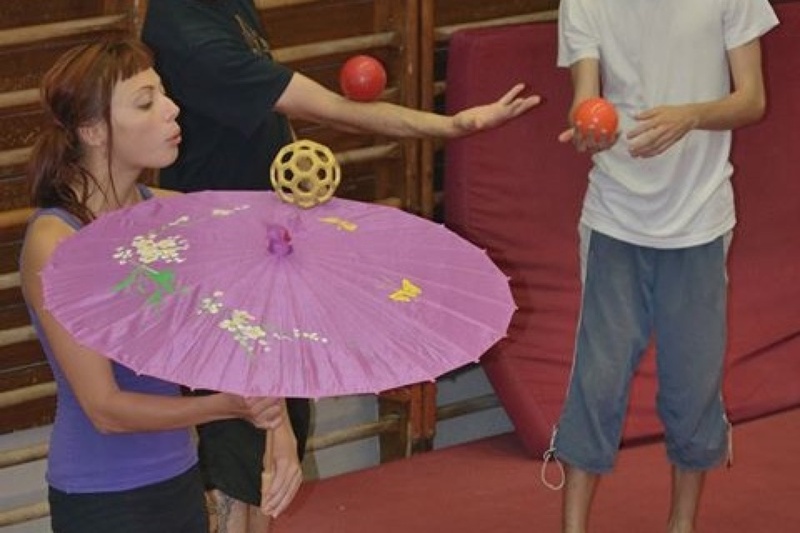 And all of that was done by the participants themselves, with little help from the instructors, who took care of the most complicated elements.